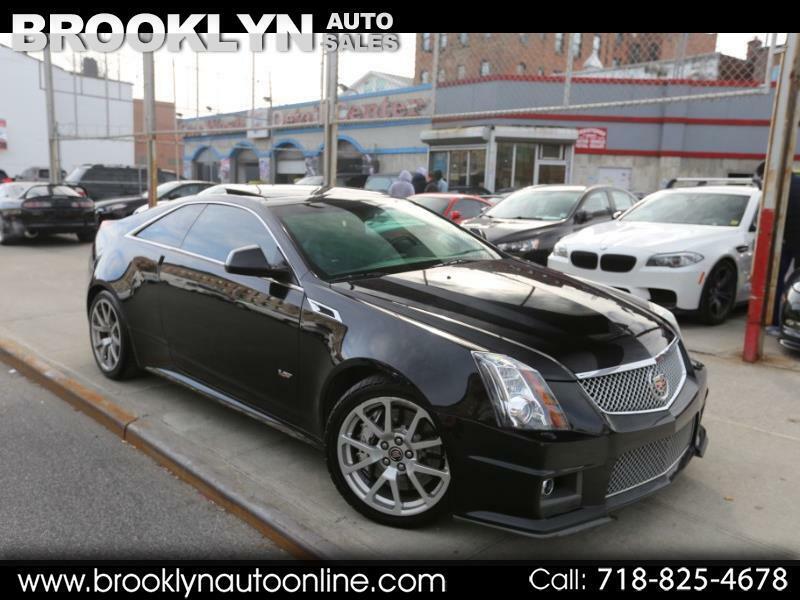 For Sale is this beautiful 2012 Cadillac CTS-V Coupe! VERY RARE 6-SPEED MANUAL GEARBOX! 78K MILES, One Owner, Clean Carfax & Title! Runs and Drives great! Priced to sell quickly. Financing is available, Trade Ins Accepted! Message: Thought you might be interested in this 2012 Cadillac CTS.